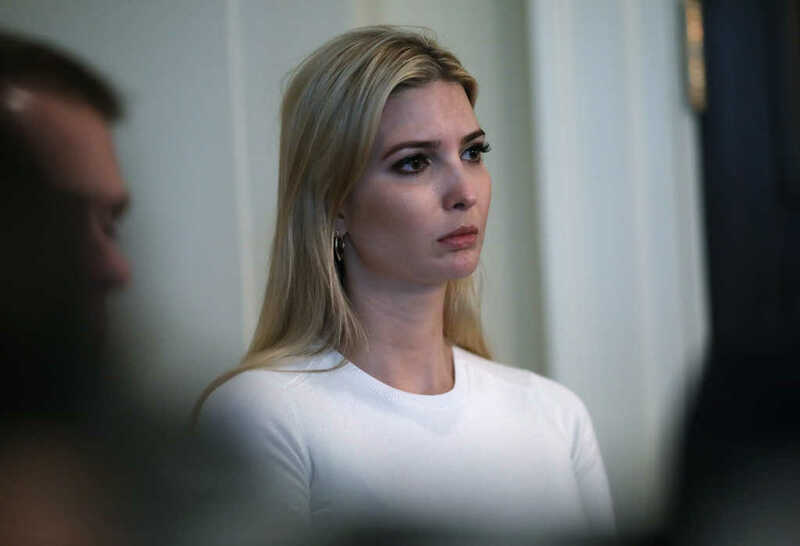 Ivanka Trump recently donated $50,000 to Prestonwood Baptist Church to help with the crisis taking place with migrant children at the southern border, The Christian Post reported. On Sunday, Jack Graham, who is the head pastor of the Dallas megachurch, shared the news with his congregation, and explained how the church plans to use the funds. Graham, who formerly served as president of the Southern Baptist Convention, explained that the president’s daughter learned about the church’s humanitarian efforts at the border through a tweet he posted last week. Pastor Graham and Trump have met on several occasions, as Graham has been one of the most influential evangelical leaders to advise those within President Trump’s administration. Graham added that he wasn’t surprised at Ivanka’s contribution, as she has demonstrated her generosity in the past. Graham has a lot of different plans to help with the immigrants at the border. This week, he will start by participating in a video call alongside other evangelical leaders with families in Brownsville, Texas, in order to determine the needs of immigrants in the area. They will examine the situation and then decide a game plan before they send both aid and members to the border. Prestonwood Espanol has a large membership with around 2,000 members. One of the leaders on the Prestonwood trip is Pastor Gilberto Corredera, an immigrant from Cuba. Pastor Corredera will be on a team that plans to go to Brownsville to bring supplies and love to the children being housed there. As of right now, Pastor Graham already plans to hold a fun event for immigrant children during the first week in July, with the goal of adding some joy to their lives during a time of fear and uncertainty. In addition to this, Graham and several evangelicals on the Trump faith advisory initiative will visit detention centers along the border. As the Trump administration has noted, the children in these centers are being provided with what they need both physically and educationally, but the pastors hope to bring things like money, volunteers and warm smiles. They also hope to organize activities for the children in a Vacation Bible School way. Rep. Jeff Leach (R-Texas) will also be going on the trip, alongside David Shivers, the associate pastor of local and global outreach at Prestonwood. Ivanka Trump’s donation is the largest that the initiative has received so far, Graham announced Sunday.